1. Asukal - "Something's Wrong"
2. Bec Sandridge - "I'll Never Want A BF"
3. Blondage - "Call It Off"
4. Blonde Maze - "Thunder"
5. Chelsea Cutler - "Snow In October"
6. Daniella Mason - "Butterflies"
7. Donna Missal - "Transformer"
10. Hannah Lucia - "Hustle"
11. JNNA - "Waking Up With You"
12. Katie Herzig - "Feel Alive"
13. Lupa J - "Moth"
14. Marlene - "Miss You A Little"
15. Muki - "Friends Don't Make Out"
17. 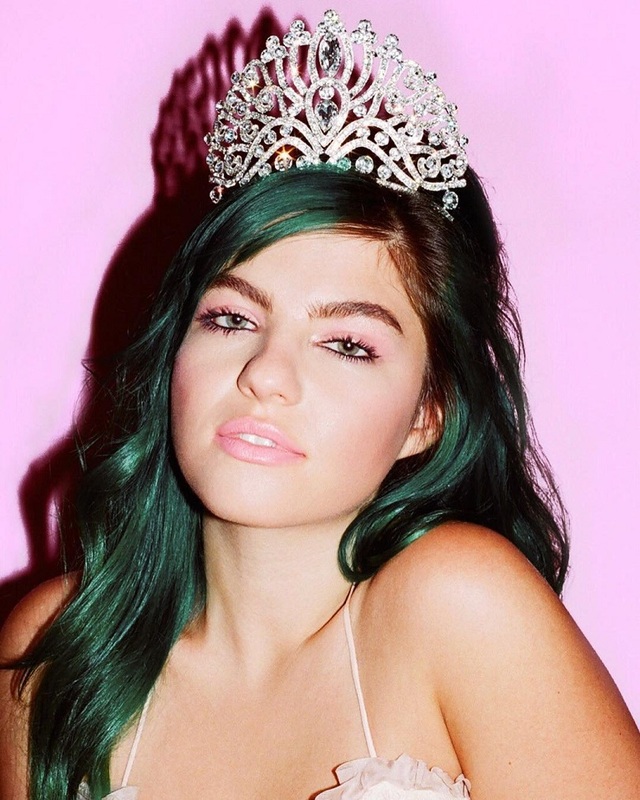 Phoebe Ryan - "James Has Changed"
18. Sabrina Claudio - "Stand Still"
19. Sereda - "I Got You"
21. Sophie Lowe - "Trust"
24. Tyne - "I'm Down"
25. Whissell - "Wild Animal"
26. YAYA - "In My body"